View cart “White Chair Cover” has been added to your cart. 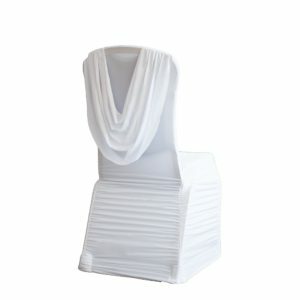 Give your venue character and elegance, accompanied by our sashes our chairs covers turn an event into an everlasting and beautiful memory. 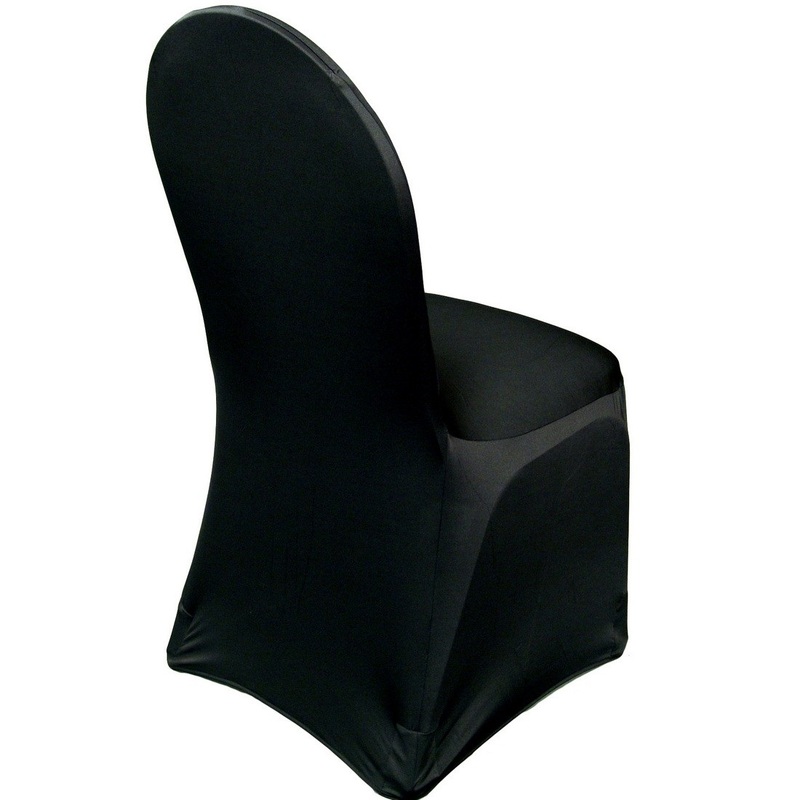 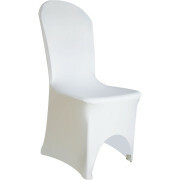 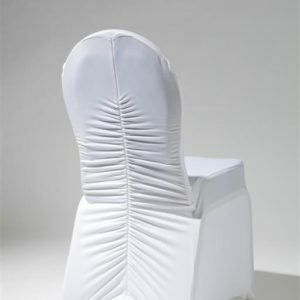 Our stylish slip on chair covers are available in a variety of materials and colours suitable to your own theme.